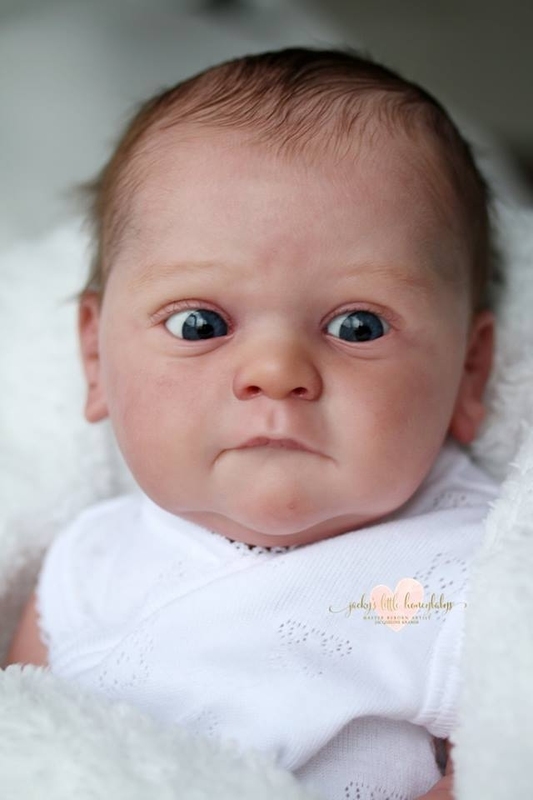 Again an adorable new sculpt from Gudrun Legler. 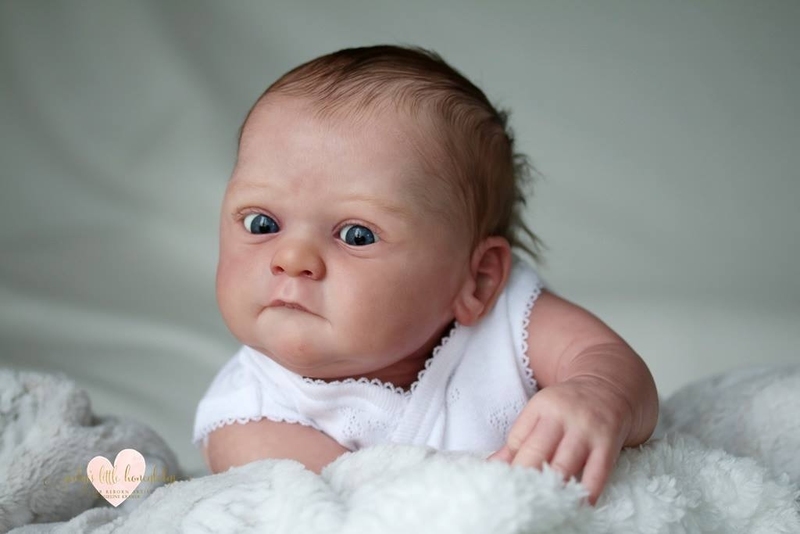 Yael is a newborn baby. 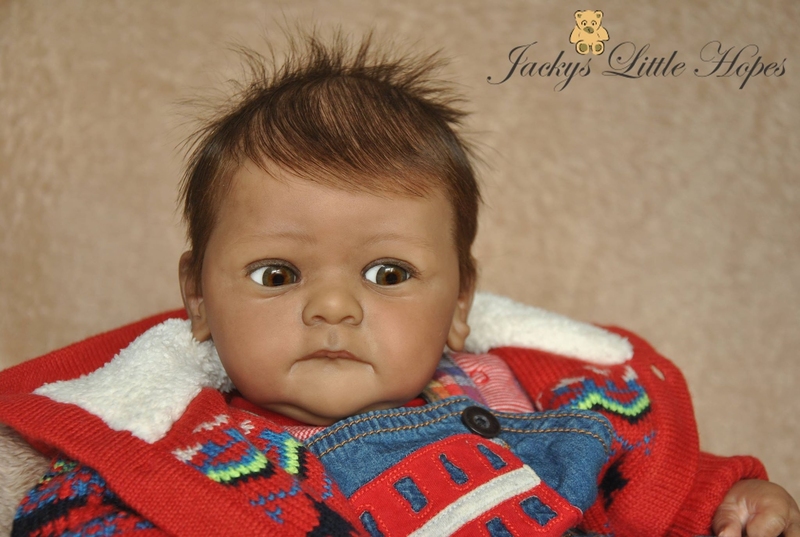 He will be 19 inches approx 48 cm. 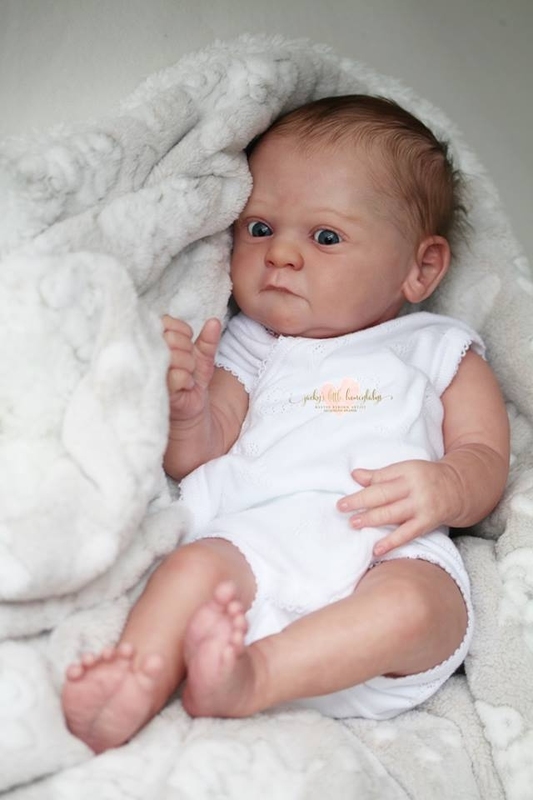 He has 4/4 arms and legs. 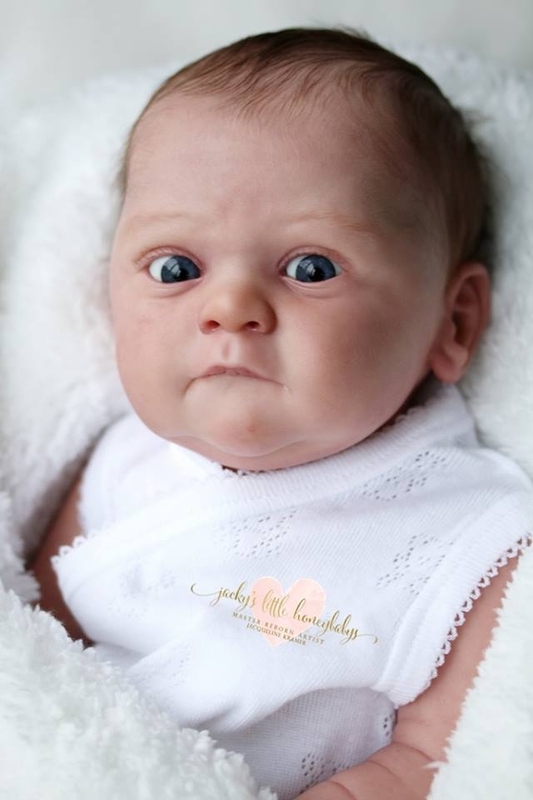 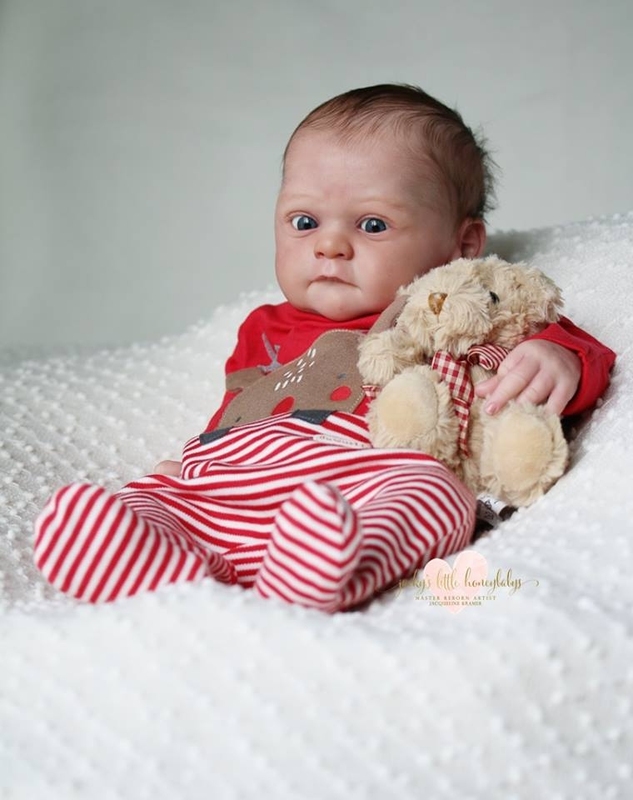 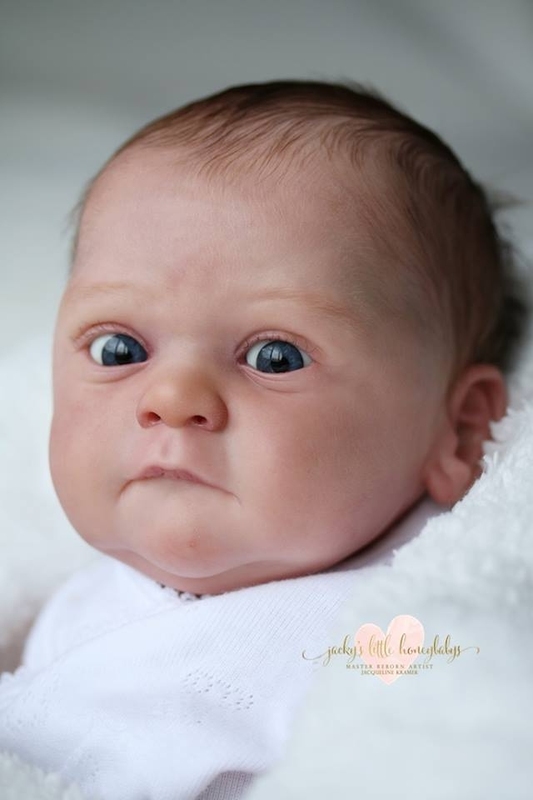 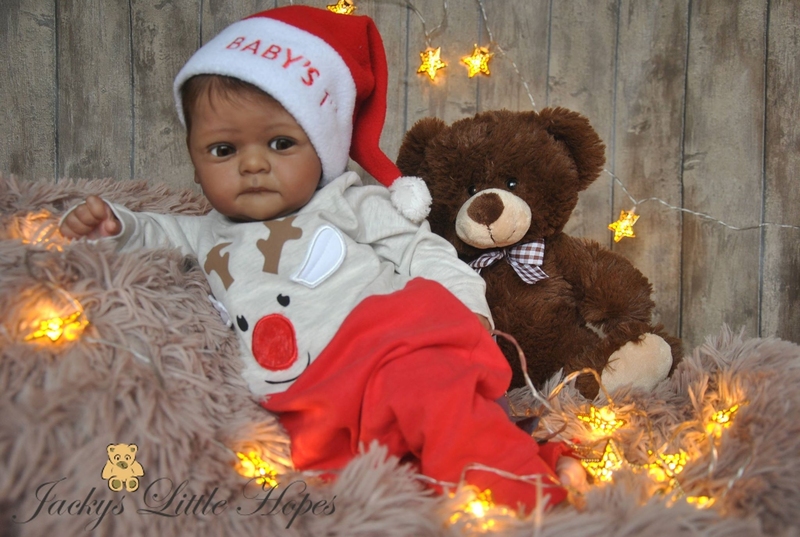 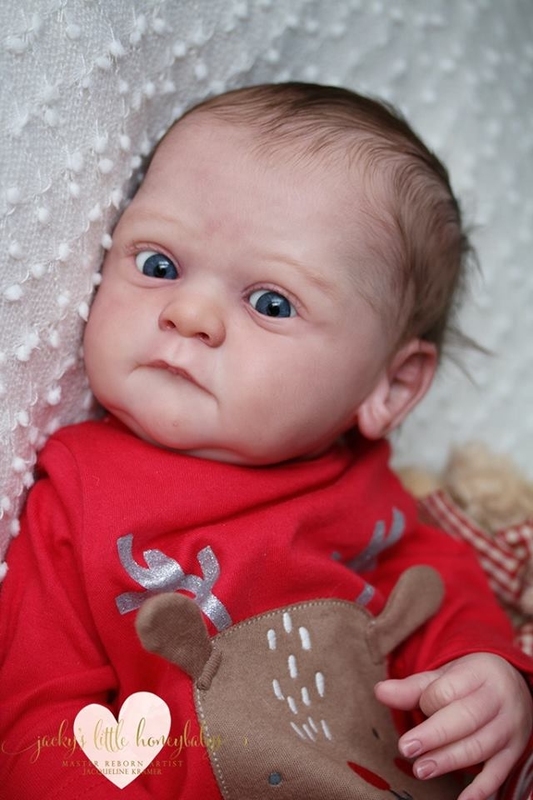 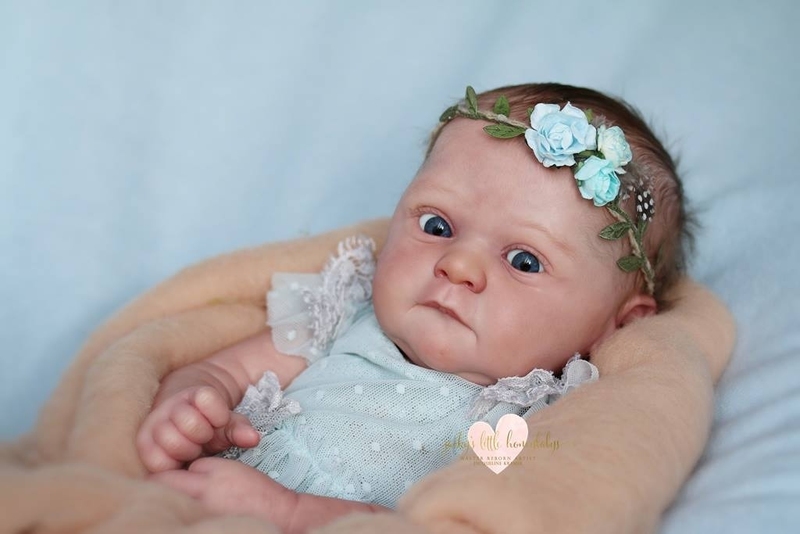 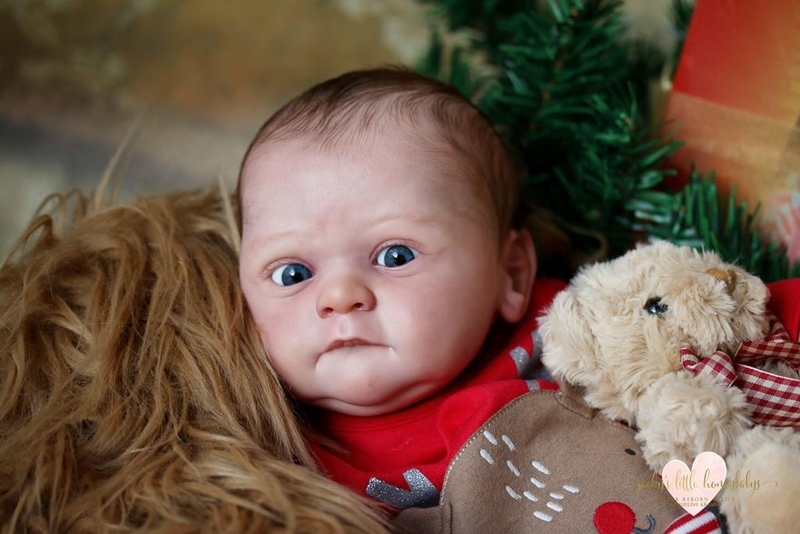 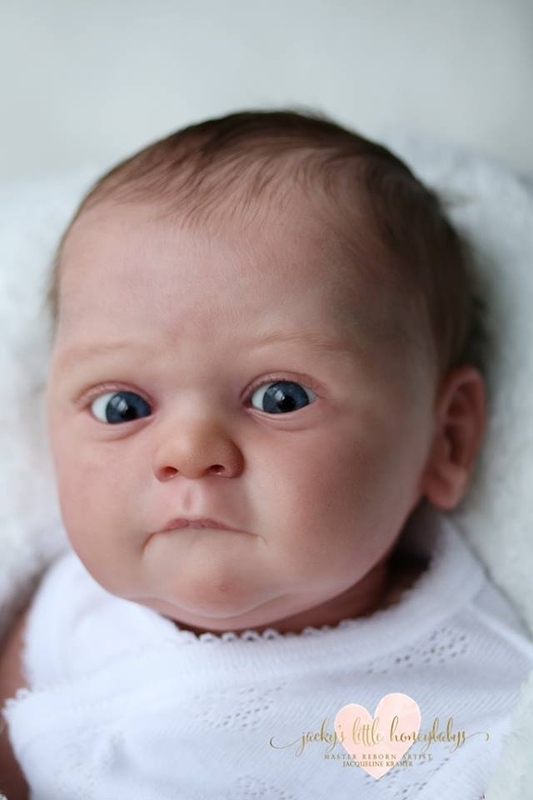 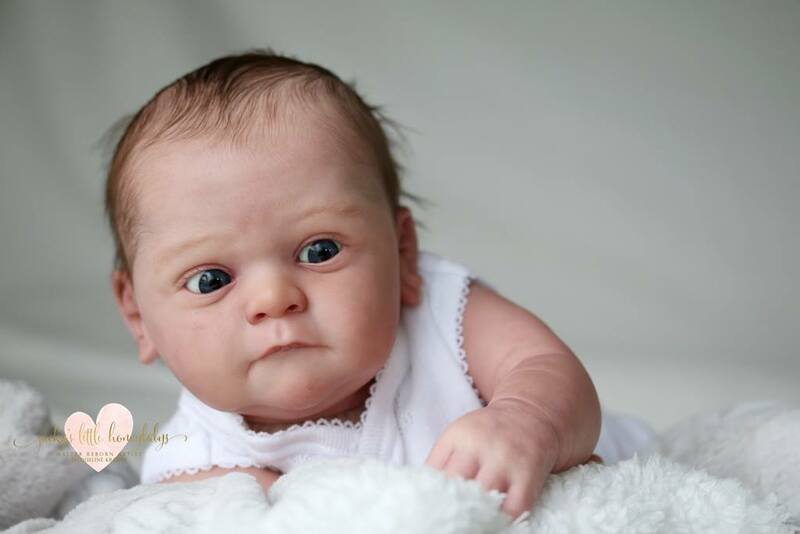 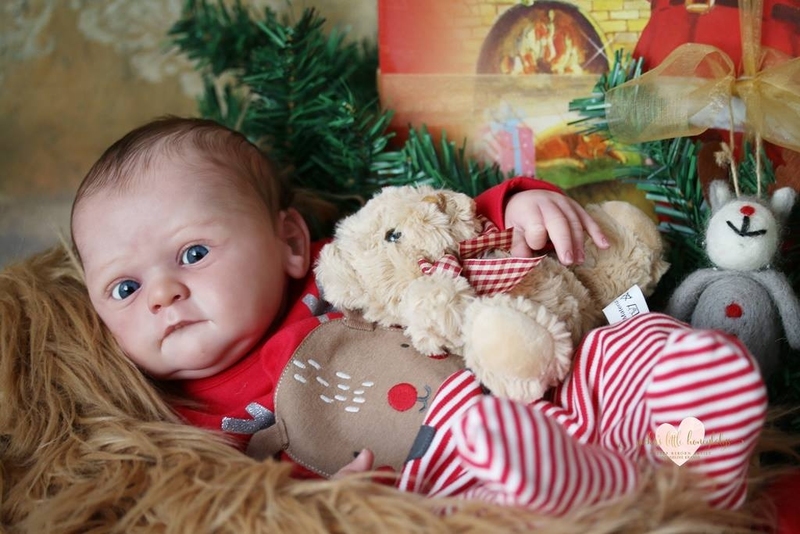 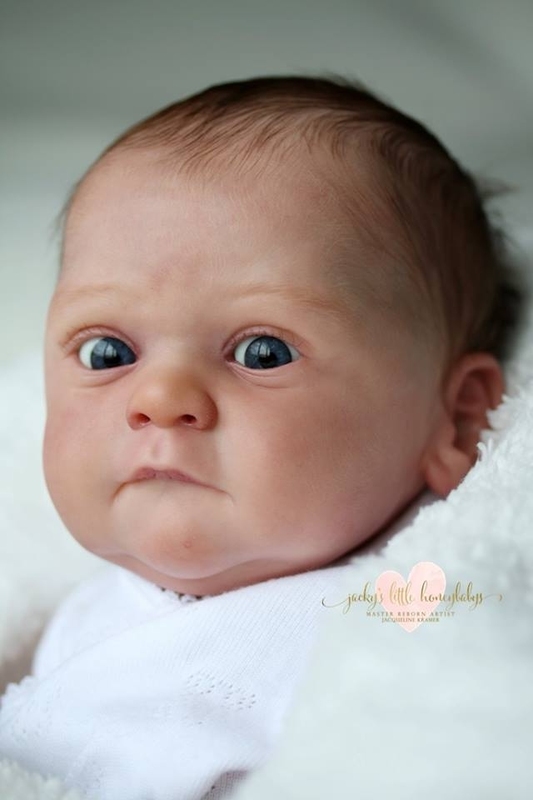 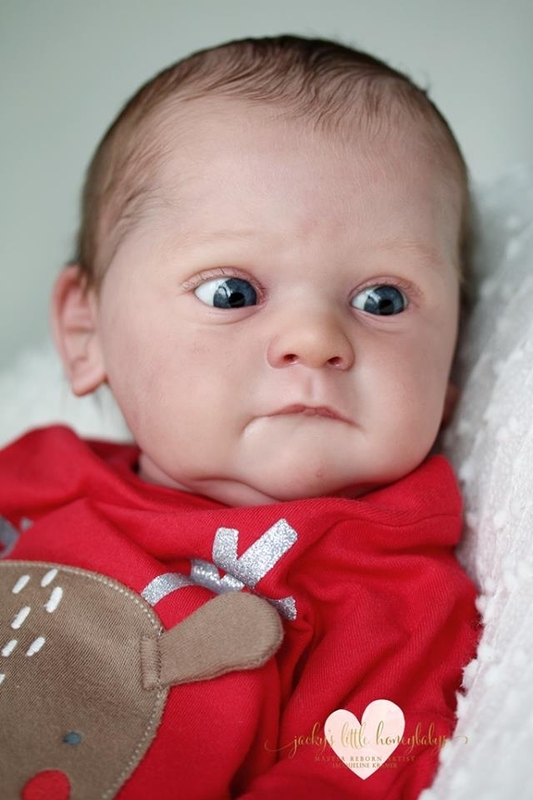 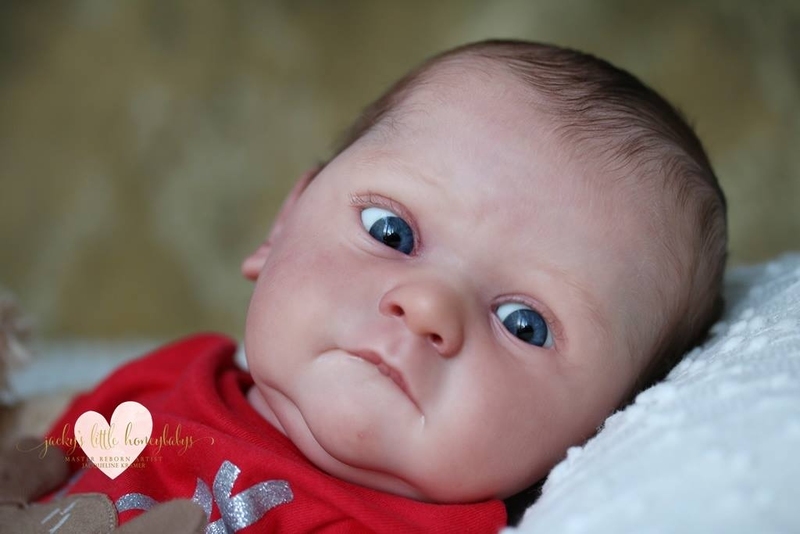 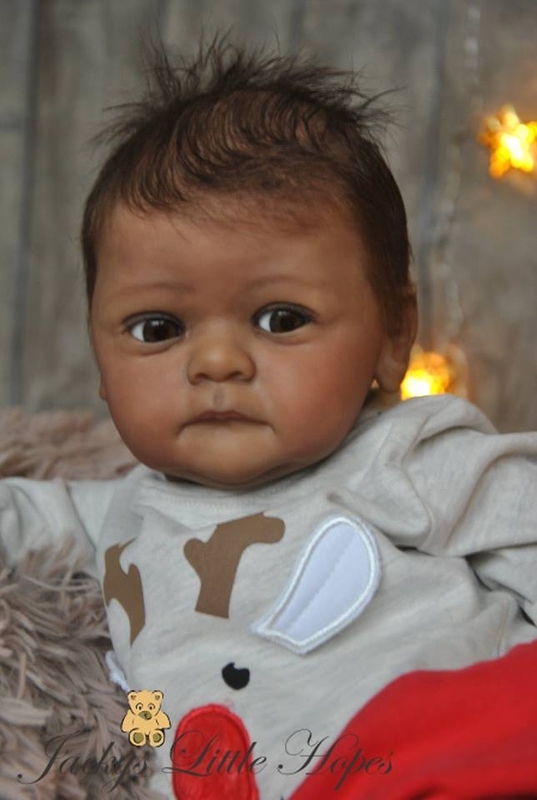 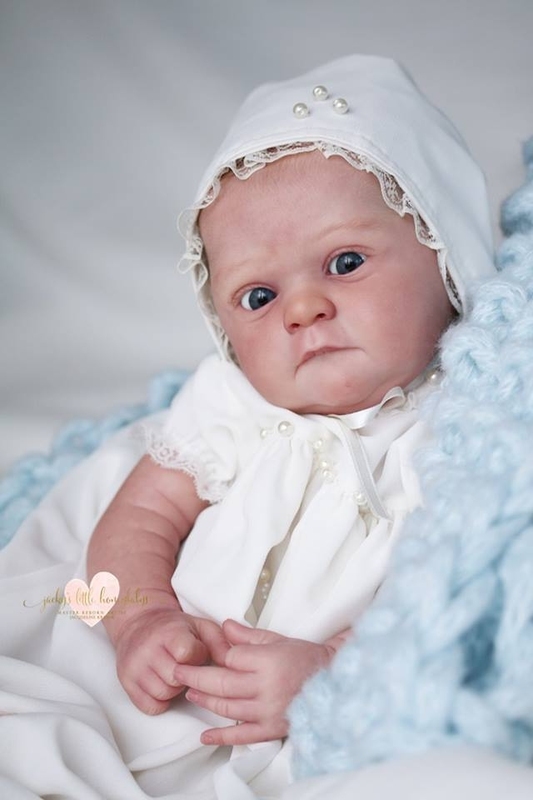 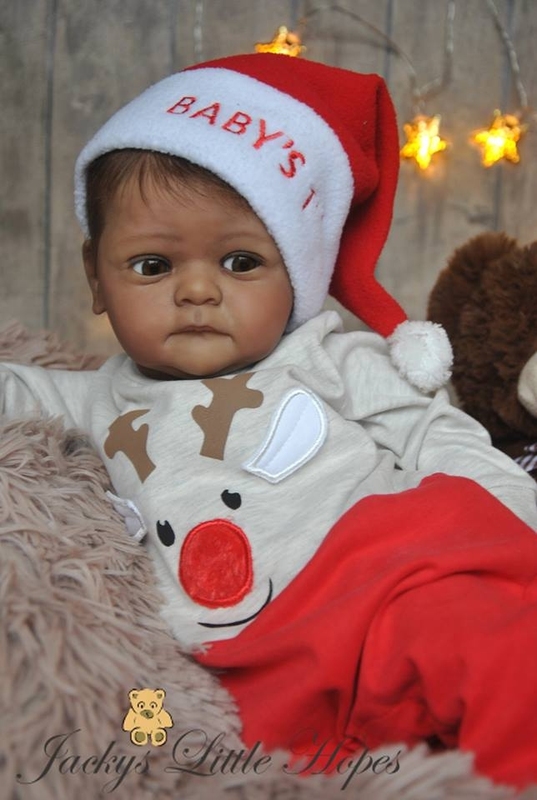 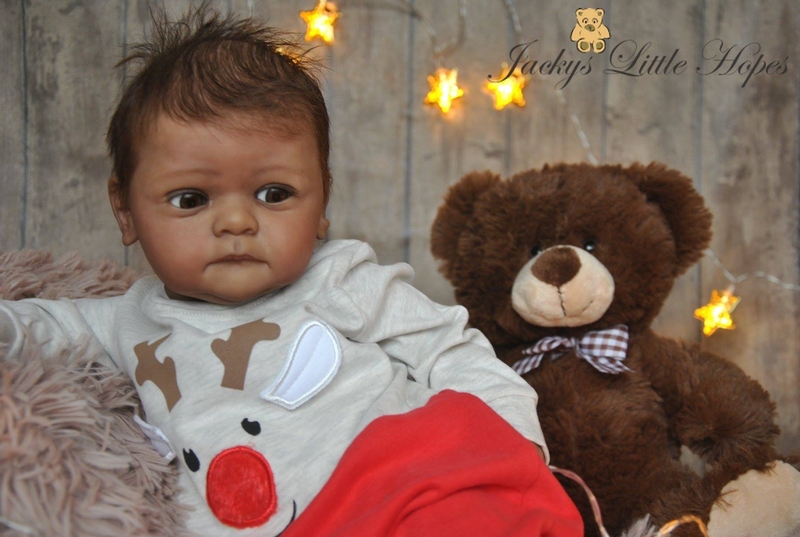 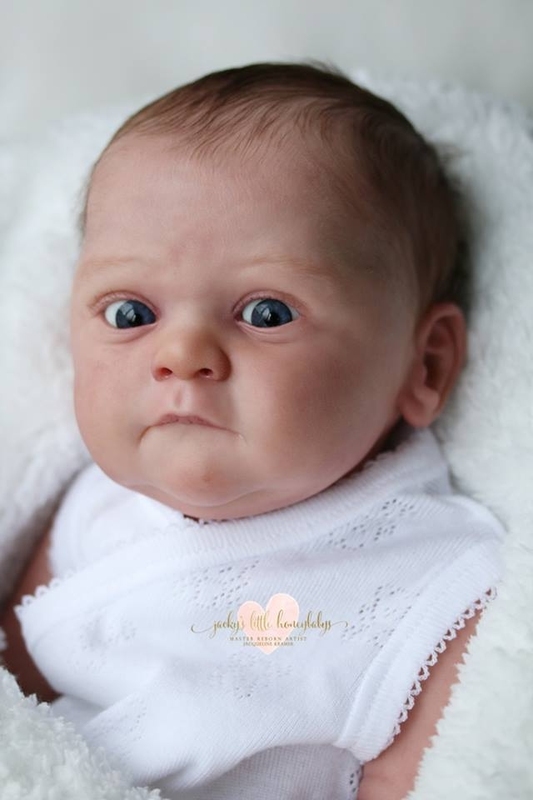 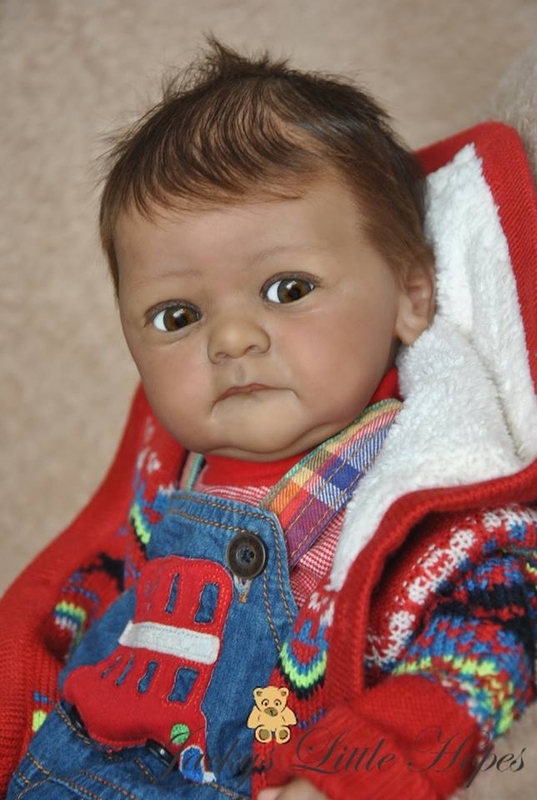 Yael was sculpted with the most beautiful and realistic details of a newborn baby, wrinkles and creases. 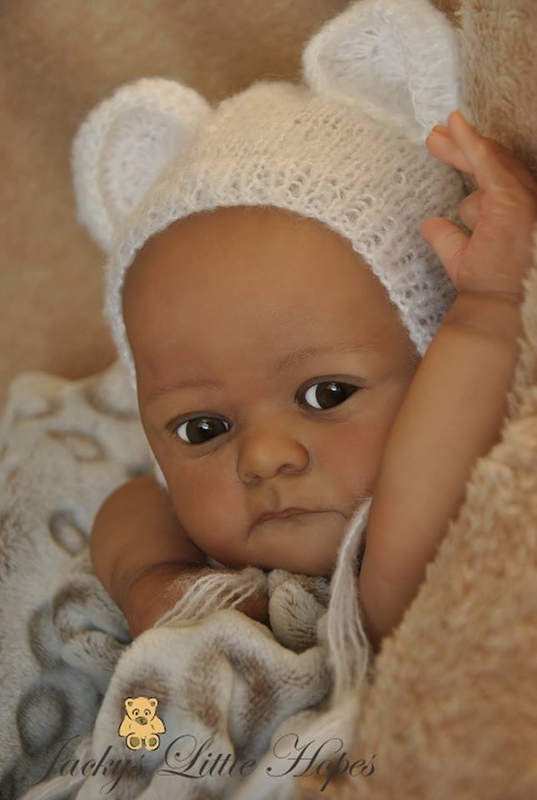 Gudrun Legler, well known for her delicate sculpting has again done a wonderful job in creating Yael. 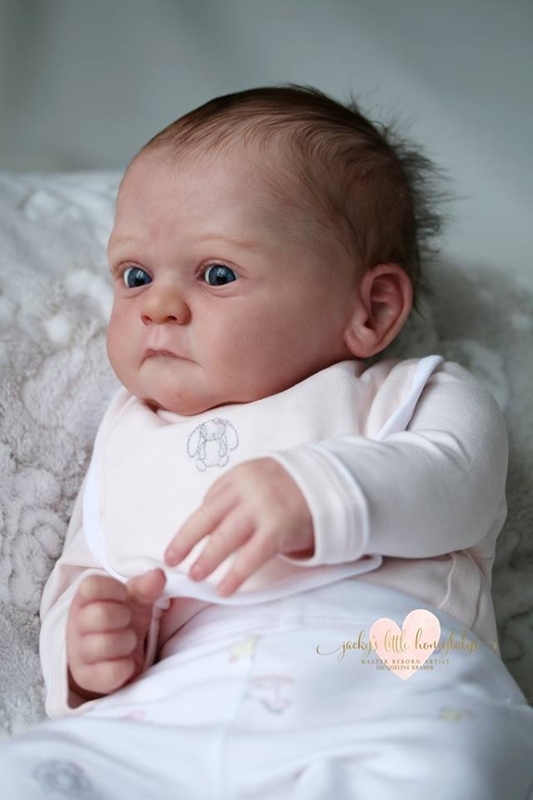 Yael is her first sculpt with full limbs and comes with a cloth body included.